Do you have a probing question you want answered? Need advice when it comes to love, lust or relationships? Just fill-out the form below telling me what’s on your mind and what you need advice on. 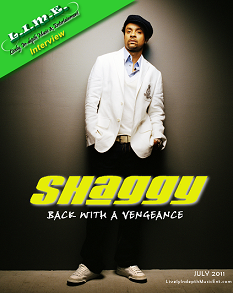 All entries/questions will be e-mailed to me directly and will remain anonymous. 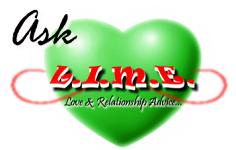 Ask L.I.M.E. posts will go live on Sundays and Mondays. Please be as detailed as possible when explaining your situation or question. 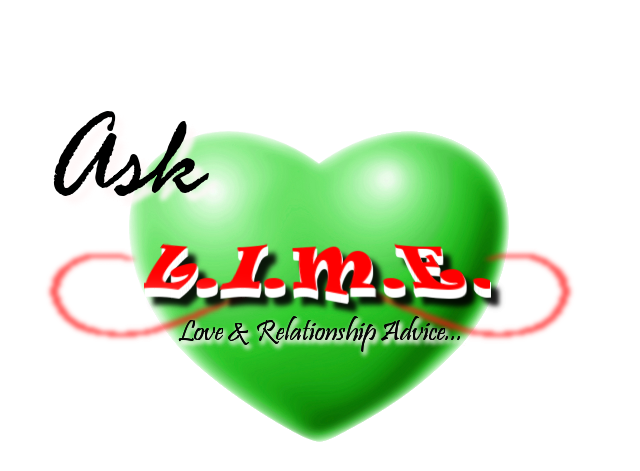 For previous Ask L.I.M.E. questions, check out the Love & Relationships section, located on the sidebar!